Alter The Press! 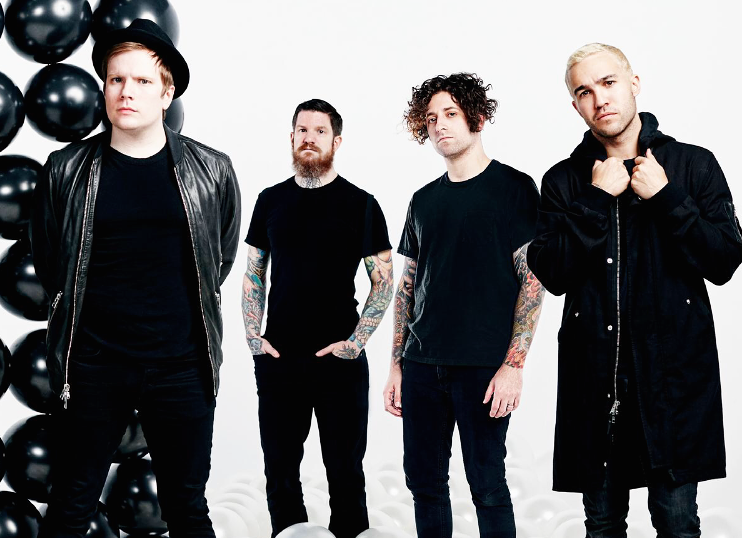 : Fall Out Boy Announce New Album 'Mania' and US Tour; Release New Song "Young and Menace"
Fall Out Boy Announce New Album 'Mania' and US Tour; Release New Song "Young and Menace"
Fall Out Boy have announced today (April 27) that their new album will be titled M A N I A, with a release date slated for September 15th. You can watch the music video for the first single "Young and Menace" below. The band also announced fall tour dates to coincide with the new music. A pre-sale begins May 1; the general public gets access May 5. One dollar of each ticket sale will go towards the brand new Fall Out Boy Fund, which supports various charities in the Chicago area.